Introduction to the evergreen funnel you’ll build to increase your sales automatically. How to blast through common obstacles and get your funnel up and running NOW. Want to know the best length for your email sequence? How to create powerful offers that drive maximum sales. How to time your email sequence and Deadline Funnel perfectly for perfect high converting deadlines. Special links you need in your emails. How they work and how to use them. How to drive even more sales with a countdown in your emails. 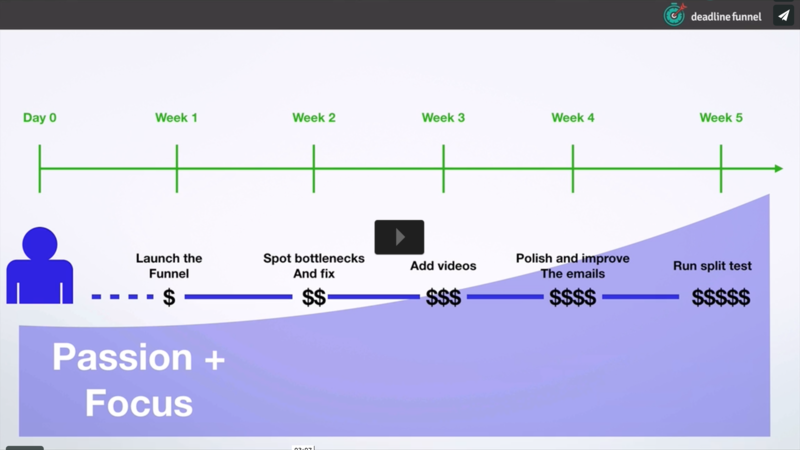 Now it's time to build out your evergreen funnel in Deadline Funnel. Let Deadline Funnel automatically close down your special offer when the deadline is over.